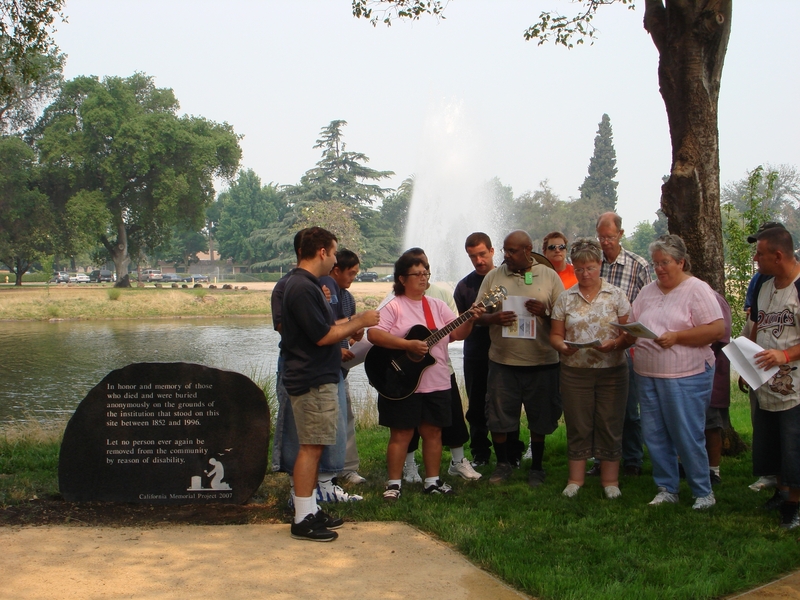 The 9th annual Remembrance Day will be held at sites across California on September 19th. Remembrance Day is held on the third Monday of September each year to remember and honor people who lived and died while residing in state institutions. Please join us as we remember our peers who have long been forgotten.